Kenya was born in Granada Hills, California to an immigrant family. She graduated from Oakland Community College with two associate degrees and is currently studying Psychology at Wayne State University, Detroit. For twenty five years, Kenya’s parents have fought to stay in the United States. During this fight she has faced fear of her family being torn apart. 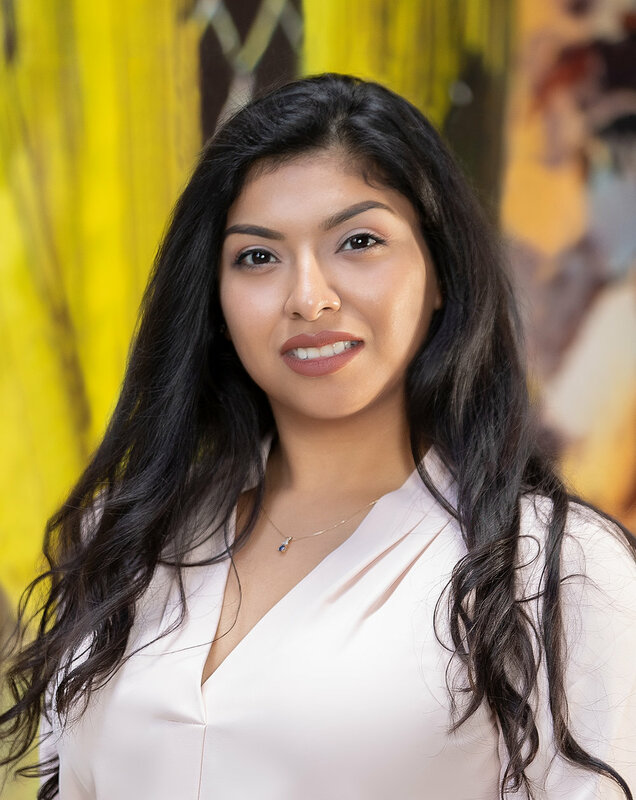 After experiencing the immigration process herself, Kenya gained an interest in immigration law and wanted to get more involved and help other immigrant families. At Palmer Rey, Kenya mostly works with the litigation team to prepare immigration court submissions, bond packages, and applications for asylum. She also helps the entire staff with data entry and client communications.